A very late Scrappy Mom's Sneak Peak #3! I hope that your week is off to a great start. This card was done and to be posted on Friday, however, it got lost on my desk as I currently have Severaly projects going on and I'm trying to organize my space a bit better. But better late then never right?? For todays project, I decided to use That's Entertainment! Stamp set. I had colored this image quite a bit ago and decided it was just too cute not to use. So check it out below! I really like how it turned out! This is very different for me, trying to use some embellishments but I really do love how it turned out. Be sure to check out the other designers projects by clicking on their name in the right sidebar. I decided to use Beach Bum for my first project....I love all the sentiments on the set and it's just perfect timing, as summer is right around the corner! 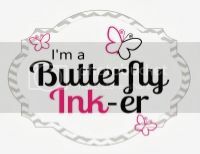 I decided to pair up a sentiment with The Greeting Farm Stamp. I really wanted to use my new Papertrey Ink buttons (in LOVE with the button packs from PTI) but wanted to attach them differently, not just with adhesive. So I tried something new and sewed them on with Scrappy Mom Twine! I love the end result! Be sure to check out the other fabulous projects by the designers by clicking on their name in the right sidebar. Hope you enjoyed the card and check back during the week for more Release Projects! 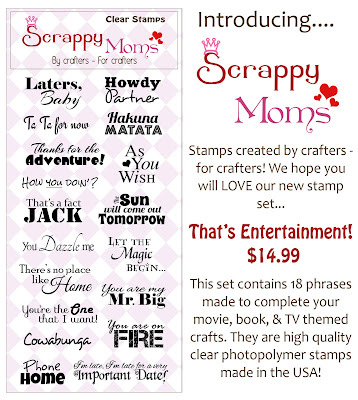 Scrappy Mom's have released 2 more fabulous sets. I'm certain you all will love them, check them out below! 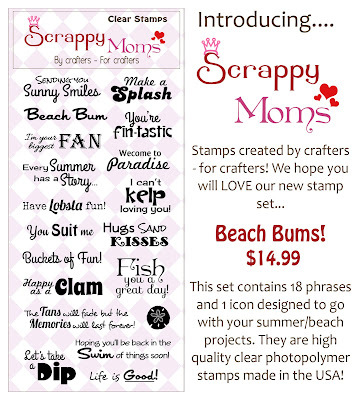 You can purchase them from the Scrappy Moms site by clicking HERE. Be sure to check out the designers projects by clicking on their name on the right sidebar. ALSO, check out our guest designer for the release Brianna by clicking HERE. 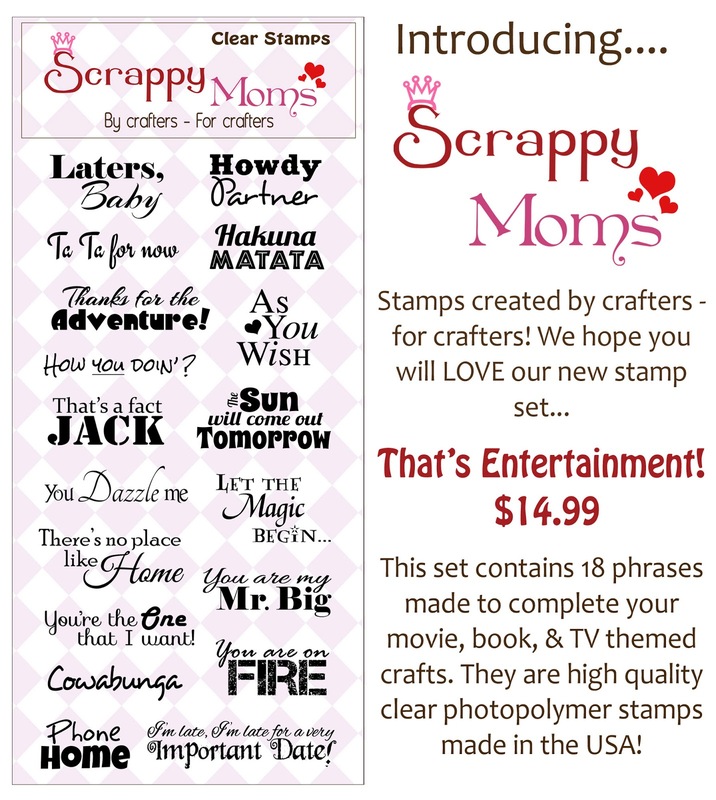 Its that time of the month for another Terrific Tuesday Challenge at Scrappy Mom's! This weeks challenge is "Spring is Blooming" in which you need to use flowers! I absolutely LOVE the spring time. I get to plant bulbs and watch them bloom into beautiful flowers! My parents have a very green thumb growing a ton of vegetables and filling their flower beds with an array of beautiful flowers! So I thought I'd create this card to send to my mom to tell her I'm thinking of her and missing her beautiful flowers! 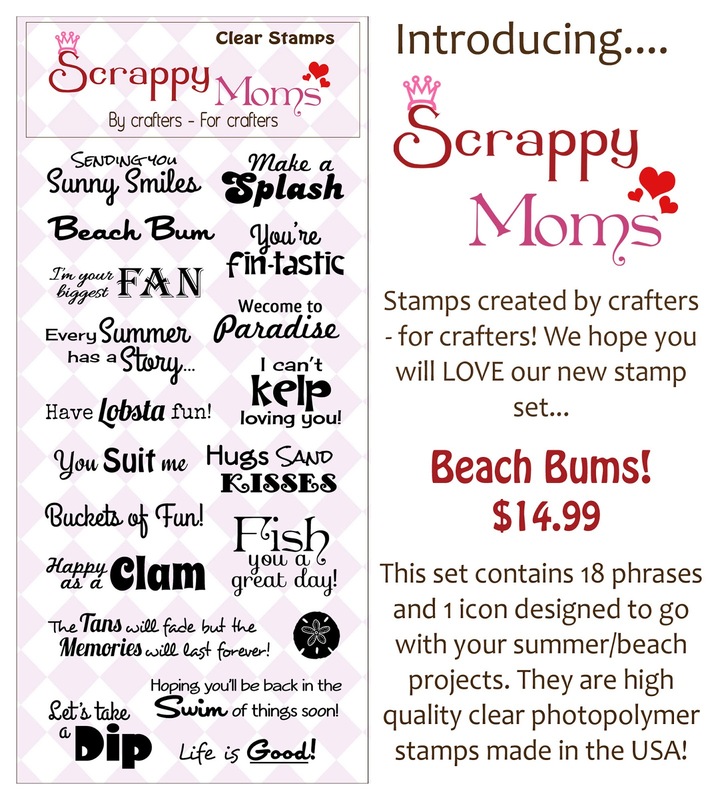 Be sure to head over the Scrappy Mom's Blog to participate in the challenge and check out the other fabulous creations by the design team! Happy Hump Day everyone! If you haven't noticed, I've been on a bit of a coloring frenzy lately. I've been doing a lot of practicing with coloring but my images are starting to build up and I have decided to create a few cards. 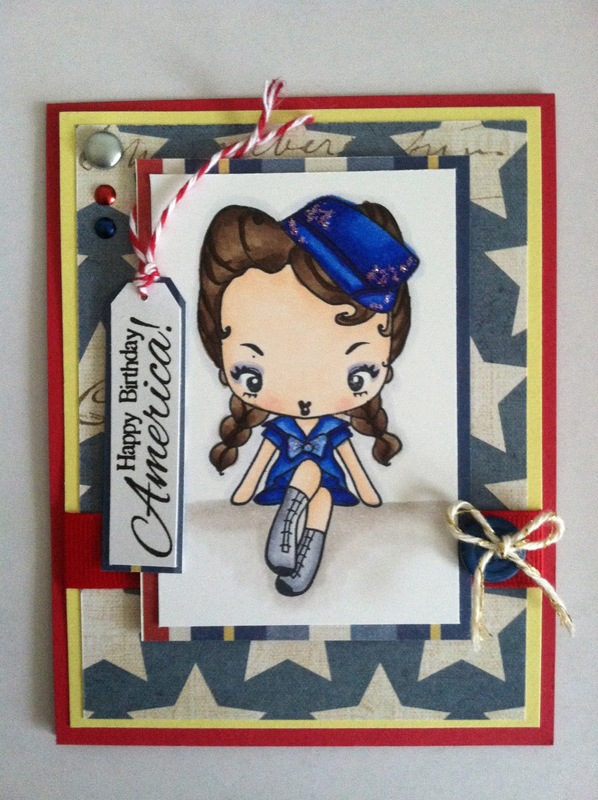 I just loved how this card turned out! She is just so Cheeky :) Guess thats why she's called Cheeky Sailor!